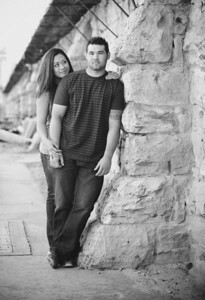 Palina and Steve's engagement portraits by the Old Idaho Penitentiary and The Bishop's House in Boise, by All Outdoor Photography. 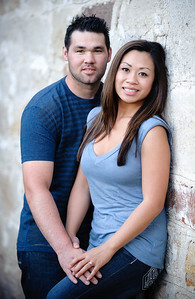 Palina and Steve were so much fun during their engagement shoot by The Bishop's House in Boise. Steve was such a good sport and Palina is a natural in front of the camera. 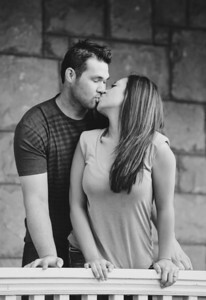 After such an amazing engagement shoot I can't wait to see what happens at the wedding! 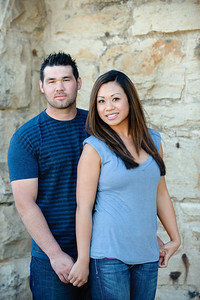 Thanks Palina and Steve, hope you love your photos! 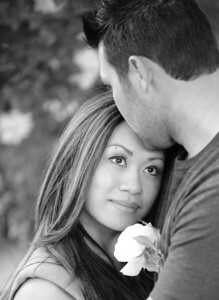 Engagement portrait at The Bishop's House Boise. Photo by Mike Reid, All Outdoor Photography. 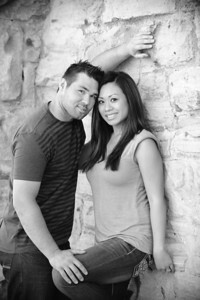 Steve and Palina's engagement portraits at The Bishop's House Boise, by All Outdoor Photography. 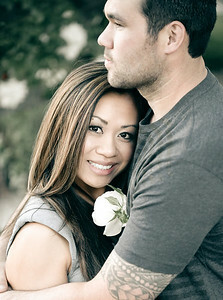 Palina and Steve at The Bishop's House in Boise, by All Outdoor Photography. 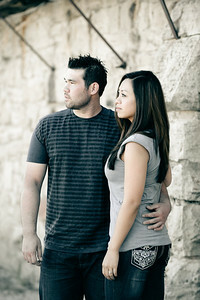 Steve and Palina's engagement portraits at The Old Penitentiary Boise, By All Outdoor Photography.